With the Holidays coming up and the ski season up and running- I wanted to share with you the gear I personally use and love. Whether you need to outfit yourself for some awesome adventures this year or want to treat a fellow enthusiast to something awesome- here are some of my personal picks. This is a variation of my typical favorite, the Crowbar, but with an innovative nose design that lets you breathe easier- And with the dark lenses you look like a fighter pilot. I can’t have enough of these. The most versatile bit of fabric on the planet. 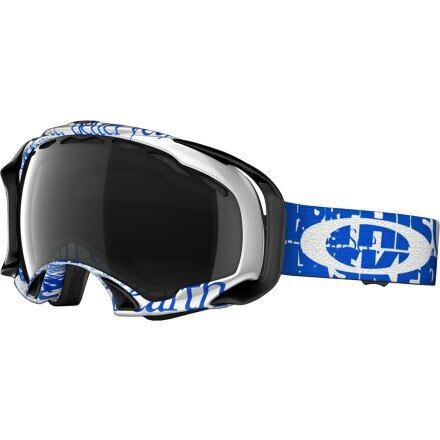 These bad boys keep frostbite off my chin, serve as a headband, goggle bag, bandage, ninja mask, hat whatever! I don’t leave the house without one. This is my go-to everyday ski. It’s honestly the only “women’s” specific ski I am super happy with. With camber underfoot and early rise, it’s the perfect slasher-tool for shredding hard. 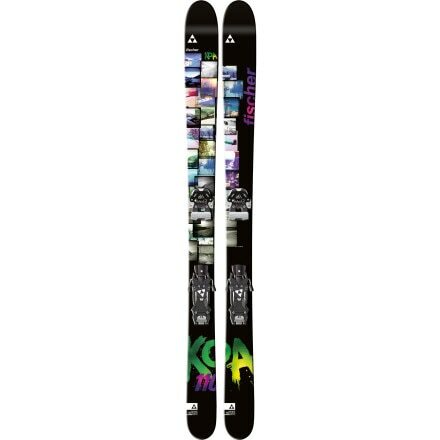 It’s stiff but playful still- likes to ski FAST and HARD, but likes to be in the air too. Hey, just like me! BOOT HEATERS. Years ago I would have made fun of someone skiing with boot heaters. Boy was I naive! These things are a game changer and worth every stinking penny. Turns out you ski better when you can feel your toes… weird, right? Seriously- if you are like me and suffer from cold toes- get these. Best investment I’ve ever made. My avalanche airbag system. I really like the Mammut removable system- because you can pick what pack you want to use as long as it’s designed to work with the system. Here is what I use. *Airbags are great inventions- but do not replace the need for avalanche training, carrying a beacon, shovel, and probe, and not being an idiot. I love love love these boots, and have had a pair for years now. 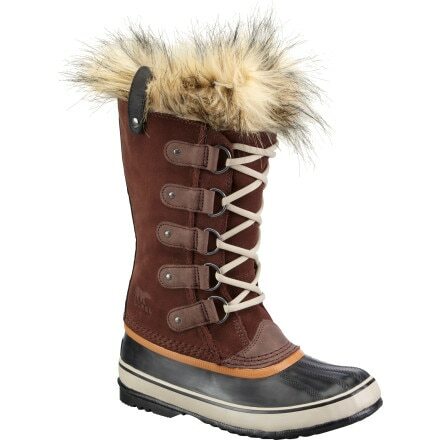 Essential, warm, waterproof, and hey- I like the fur too. 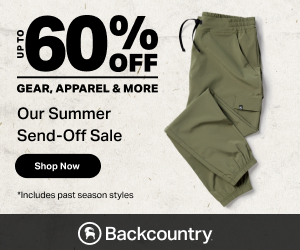 Don’t bother changing out of your long underwear after a day of skiing- just throw on the flannel I mentioned earlier, paired with these and you will look just like me 80% of the time…. yikes. These aviator-style shades aren’t too huge, are super stylish, comfortable, and make you feel like you are on Top-Gun. Who doesn’t like a sleek pair of aviators? 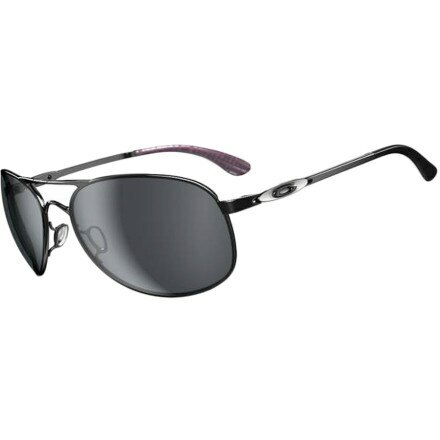 Plus Oakley’s lenses are amazing- like a cool drink of water for your eyeballs. Keep your coffee/hot coccoa/cider hot…. ALL DAY. 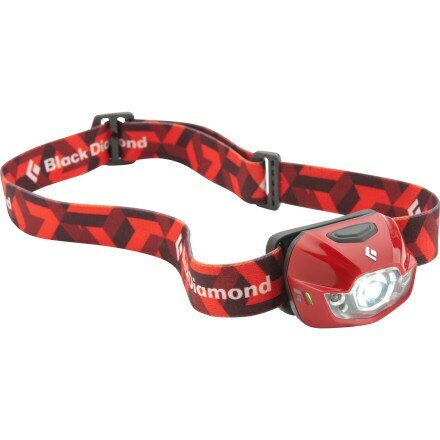 Headlamps…. 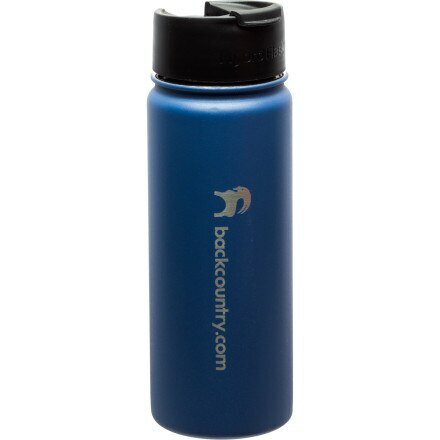 don’t leave the house without one!!!! Really…. don’t. Ever. Like I mentioned before- I am a cold-handed-cold-footed human. 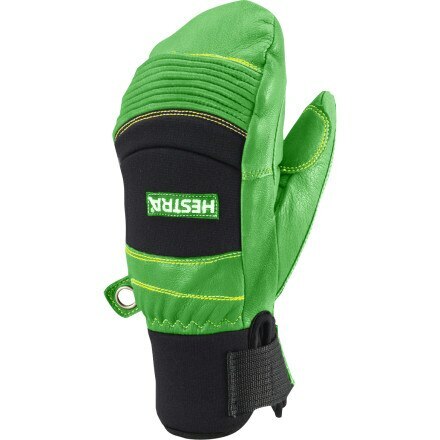 These mitts prove to be the warmest. And I’ve tried a lot. And they last forever, and they come in awesome colors. Just be sure to use the waterproofing stuff that comes with the gloves and you might have to re-waterproof in a couple seasons. 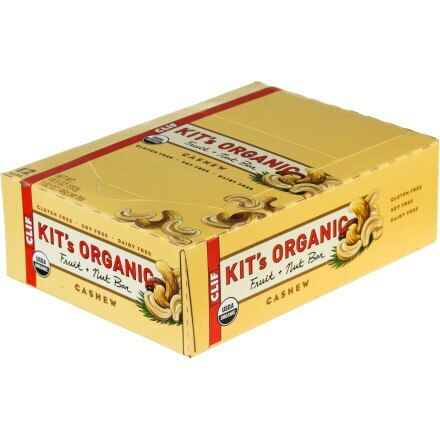 The Kit’s Organic Fruit and Nut bars are really good. They are moist, delicious, not too sweet and not artificial tasting. Best of all they don’t require drinking a liter of water to wash them down like so many other energy bars. These are downright delicious and are packed with tons of natural energy. My favorite is the Cashew! 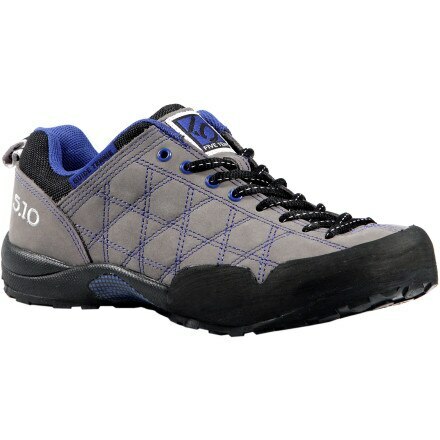 These are the most comfortable shoes on the planet- and they go ANYWHERE. They stick to rock, they climb, they jump, they hike, they run. The world’s most versatile shoe- I will never go without a pair of Guide Tenne’s- seriously. Like you,I’ve always got cold hands and feet, so I finally started my own company making heated ski gloves and mittens – retailing February. 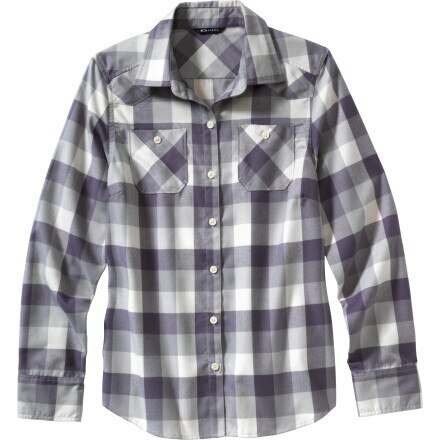 They’ll keep you warm all day, look great and have loads of great additional features. New sales site launching 2014. Think you’ll love the gloves/mittens! Hope so. I’ve spent 2 years getting them perfect…..